Antiochus IV, who is believed to have been the cruelest and the most wicked of the foreign rulers to have ruled over the Jews, had crossed all the limits of repression and atrocities. He had barred the Jews from observing their religious customs and traditions including the Shabbath, even at the personal level while vigorously enforcing the drive of Hellenization across the kingdom. Anyone found following the Jewish practices was publicly executed. Also, possessing a copy of the Torah was made out to be a crime. Anyone in possession of a copy was severely punished and his text would be burnt. 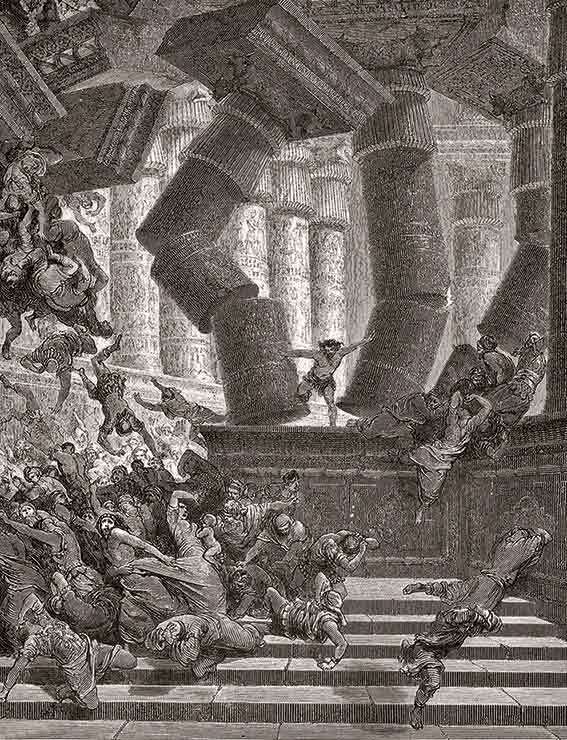 Having ‘auctioned’ so to say, the post of the Jewish High Priest, Antiochus destroyed the sanctity of the Holy Temple. He not only looted the treasure house of the temple and banned all the religious rituals which were practised, but he also established idols of the Greek deities in the Holy Temple and began to use the altar to offer sacrifices to them. The Jews who favoured the Greeks danced to their tunes in any case and found nothing wrong with all this of course. However, for the conservative Jews, who were already pushed to the limits of their tolerance, this was the last straw on the camel’s back. The discontent sparked into a revolt in 167 BC that was led by ‘Mattathias’, an orthodox priest. Mattathias who hailed from the Maccabees dynasty was a conservative, devout Jew who was an ardent believer in God and a keen follower of the Torah. It irked him that the Jews of the new generation were tending in favour of Hellenization. The anger that simmered in Mattathias for long, now erupted. It so happened that the King’s representative for some reason had planned to offer sacrifice to the Greek deities that were established in the Holy Temple. However, Mattathias who held the post of priest there, refused to obey the order voiced his refusal in no uncertain terms. Also, when a Hellenistic Jew showed willingness to conduct the sacrifice, Mattathias killed the heretic and also the Greek official. 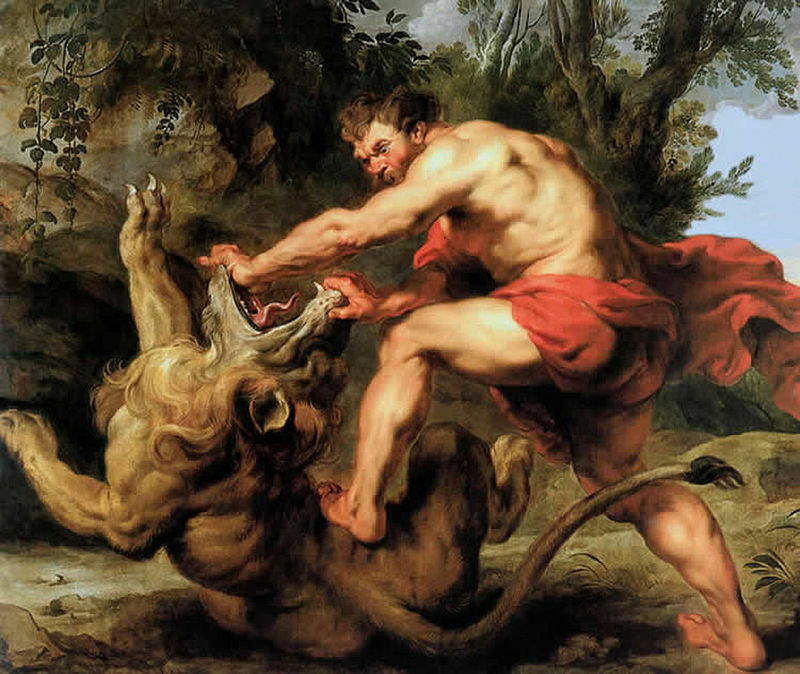 Later, taking advantage of the chaos that ensued, Mattathias fled with his five children to the hills. However, before fleeing, he called on the Jews present there, urging those on the side of God to join him. 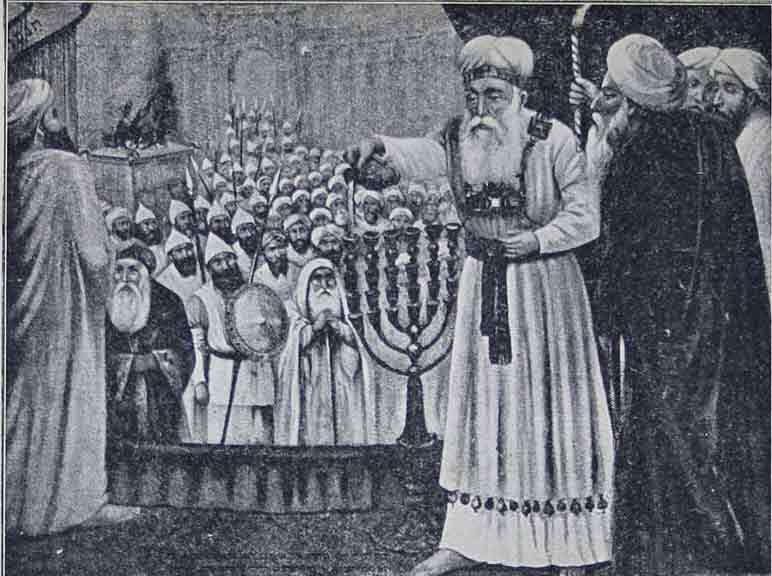 Though the new generation felt attracted to the Greek culture, the number of conservative Jews who believed in their God and had strong faith in their religion was definitely not insignificant. Many such Jews responded to his call and joined him. Mattathias then started to build an army with them. 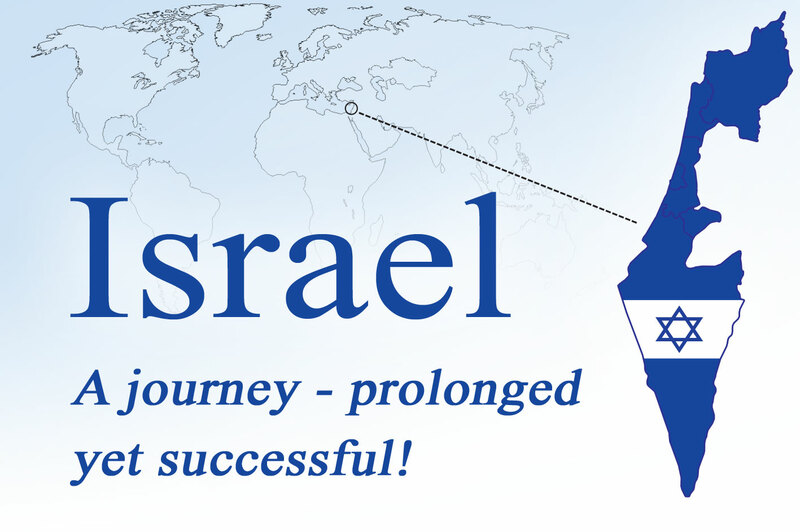 In the beginning, their struggle was not for political objectives or political freedom, as till then the regimes of the Babylonians, Persians, Ptolemies and Seleucids had ruled over the Jews of Jerusalem, one after the other. The Jews too on their part had, in the course of time, adapted to the conditions, which was mainly facilitated by the fact that all these regimes (even the Seleucid rulers before Antiochus) had never stopped them from following their religious preaching. However, the stifling of their religious freedom by Antiochus enraged the Jews. Though Mattathias was the one who had given vent to the simmering discontent, he passed away within just a few months as a result of which his responsibilities fell on the shoulders of his son Judas. He was strongly backed by his four brothers. At the start of their struggle, neither had many come to join them nor did they have enough weapons, but what they had was a fierce and a sky-high determination. Gradually the numbers of those who joined them increased and reached six thousand. 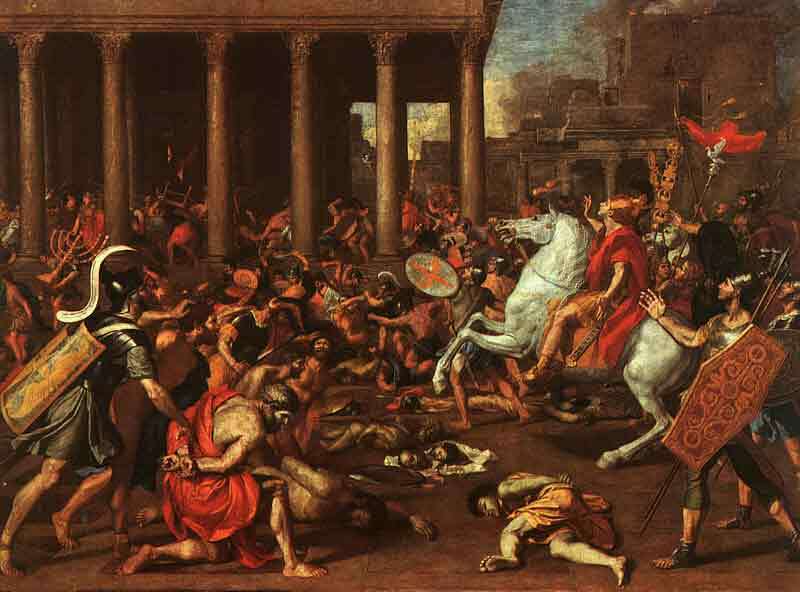 In the meantime, Antiochus got wind of the revolt and dispatched 45 thousand troops to Jerusalem to crush it. Judas was well aware that he faced no mean task and accordingly crafted an unusual strategy. Knowing that it would be suicidal for the smaller force of the Jews to withstand the immense Seleucid army, Judas resorted to ‘guerrilla warfare’. Judas divided his troops into smaller groups which attacked the oblivious and unsuspecting Seleucid army during the odd hours of the night and beat them. The Jews could then also lay their hands on the weapons of the Greek forces which further boosted their confidence. This sequence of events recurred thrice, and abandoning their plans to attack the Jews, the Seleucid army finally returned to their barracks. Around this time the Seleucid king Antiochus died while on a conquest although the reasons for his death still remain unconfirmed. 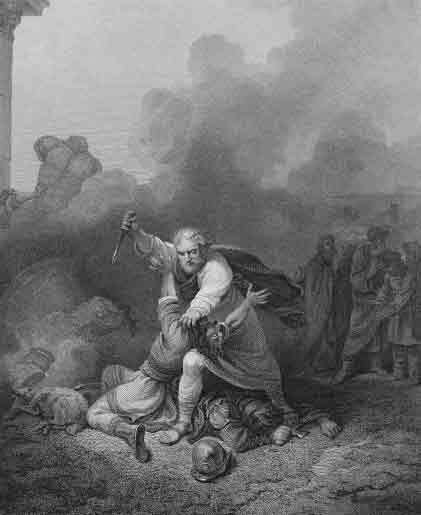 Thus though they were few in number, the Jews triumphed over the powerful Selucids and they owed their success to their faith in God and their unflinching loyalty towards their religion that were indeed their weapons that overpowered the enemy. 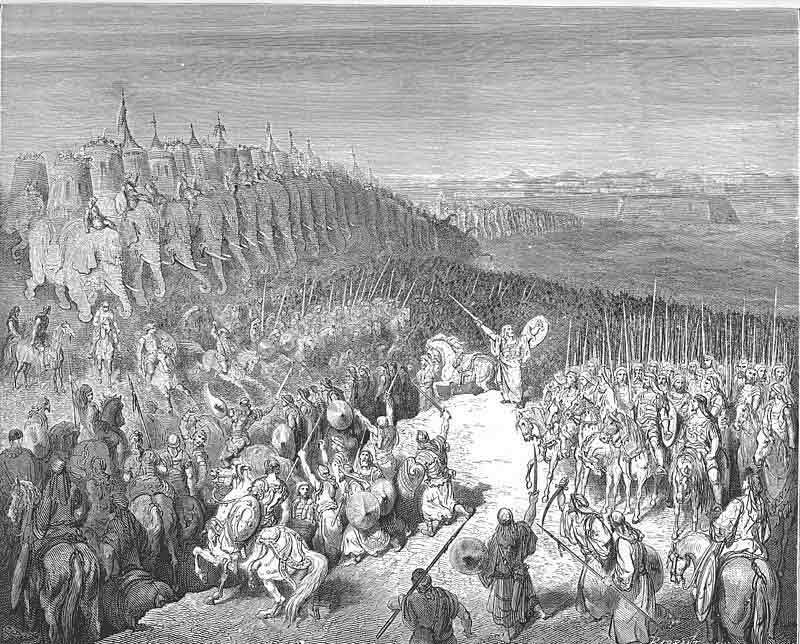 The Maccabees were also called the ‘Hasmoneans’, and thus the uprising is also known as the ‘Hasmonean Revolt’. 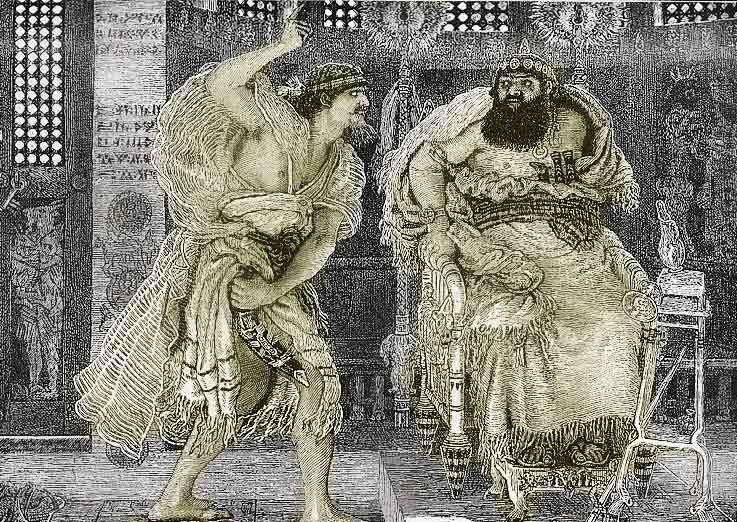 After the death of Antiochus, the Seleucids reinstated the freedom of religion of the Jews. 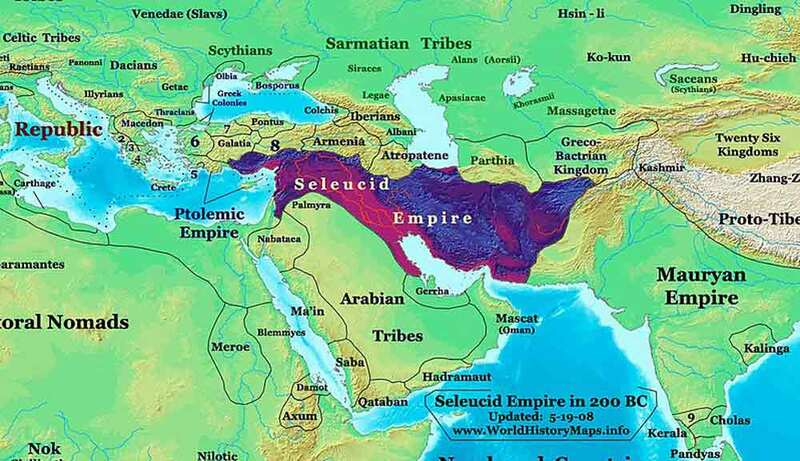 However, the Jews were yet to achieve political independence as the land of Judah was still under the control of the Seleucid Empire. 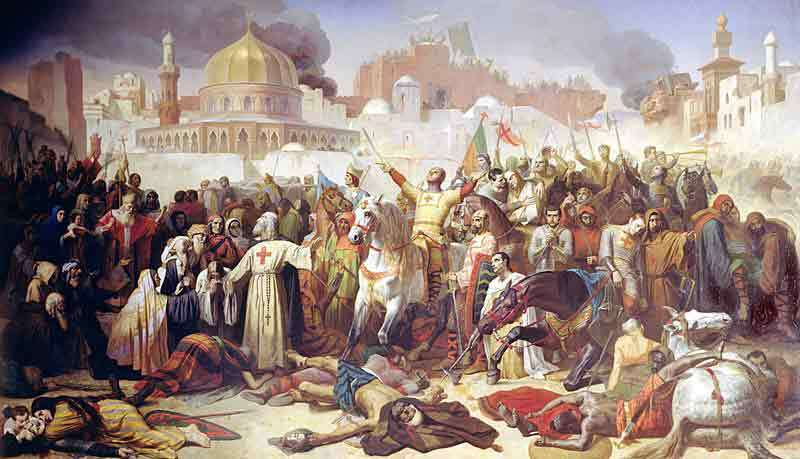 The immediate objective of the Maccabean revolt that was called in protest against the suppression of the freedom of religion was achieved in just three years. Judas made plans to purify the Holy Temple defiled by various diktats of Antiochus. 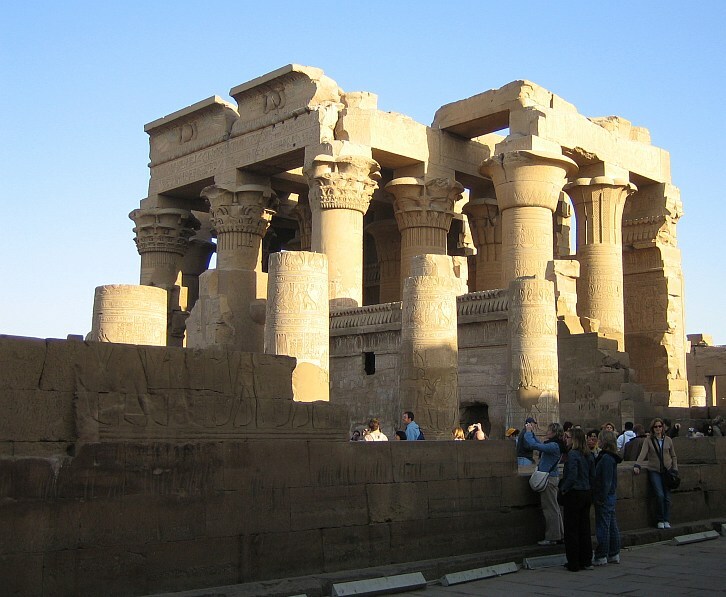 He arranged for the repairs of the Temple, the removal of the idols of the Greek deities and even had it ritually cleansed. The story also mentions a miracle that took place during the process. When the time came to light the lamps during the reconsecration ceremony, it was noticed that the stock of specially processed oil used for the ritual and stored in sealed containers was almost exhausted and could have sufficed to burn lamps only for a day. However, not losing heart, the Jews lit the lamps with the available oil but at the same time, set about processing new acquired stocks of oil. And miraculously the oil that was expected to keep the lights burning only for a day, kept them burning for next eight days, till the time the new stock of required oil was processed! After performing all the necessary rituals, the Holy Temple was rededicated to the Lord. To commemorate this divine miracle and the rededication of the Holy Temple, the festival of ‘Hanukkah’ is celebrated by the Jews every year for eight days during which eight lamps are lit as a ritual.